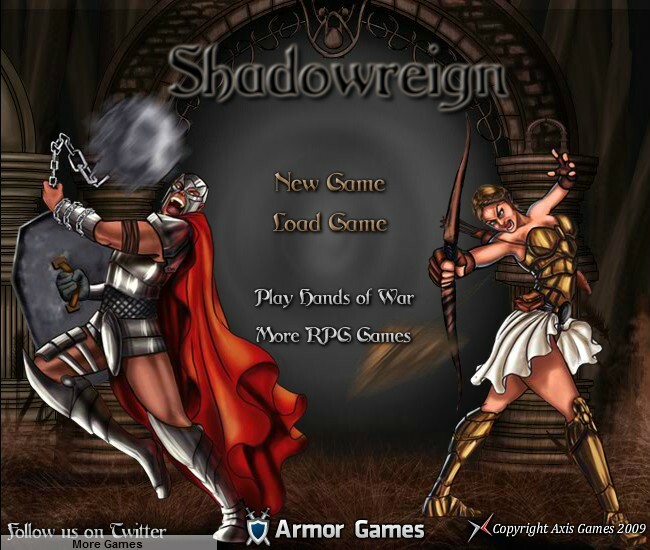 RPG Fantasy Action Adventure Upgrade Armor Games Click to find more games like this. Cheat: Unlimited gold, health, upgrade points. Unlimited gold, health, upgrade points. 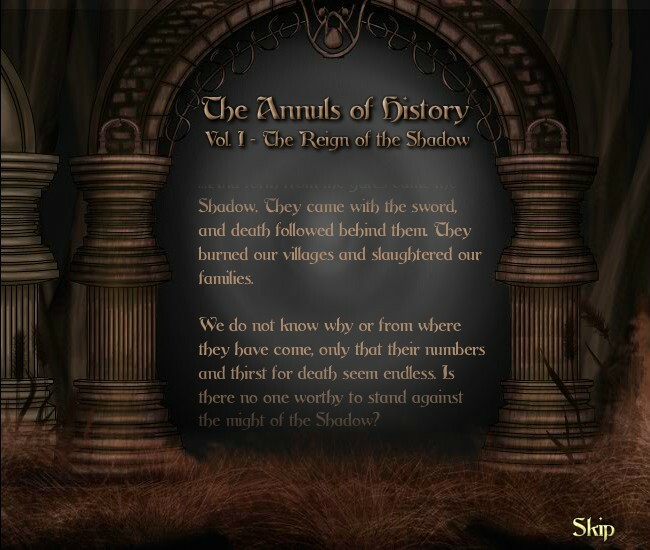 Five centuries after their defeat, the Shadow has returned to conquer your kingdom. 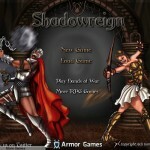 Are you brave enough to stand against the might of the Shadow in this epic RPG? Your mission is to battle against the hordes of Shadow on your quest to save your kingdom from darkness. Customize your character through four skill trees, each with their own unique abilities and play styles. Battle Death Gates, Shadow Voids, Skeletons, Brutes and much more on your way to unlocking the secret to defeating the Shadow. Use WASD or ARROW KEYS to move. Use NUMBER KEYS or click LEFT MOUSE BUTTON to use abilities. 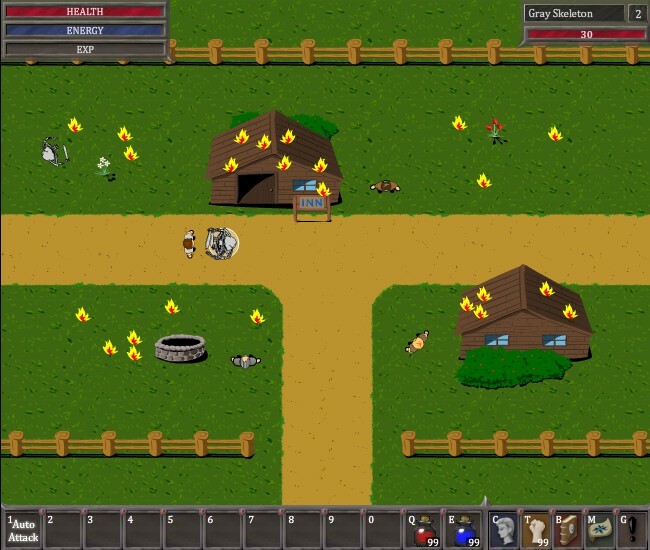 Press TAB, SPACEBAR or LEFT MOUSE BUTTON to target enemies. Good luck!